Adam tries explaining this to his parents. He tries putting Koala away-far away. He tries taking Koala on a long, long walk. Nothing works. Will Adam ever be rid of Koala? 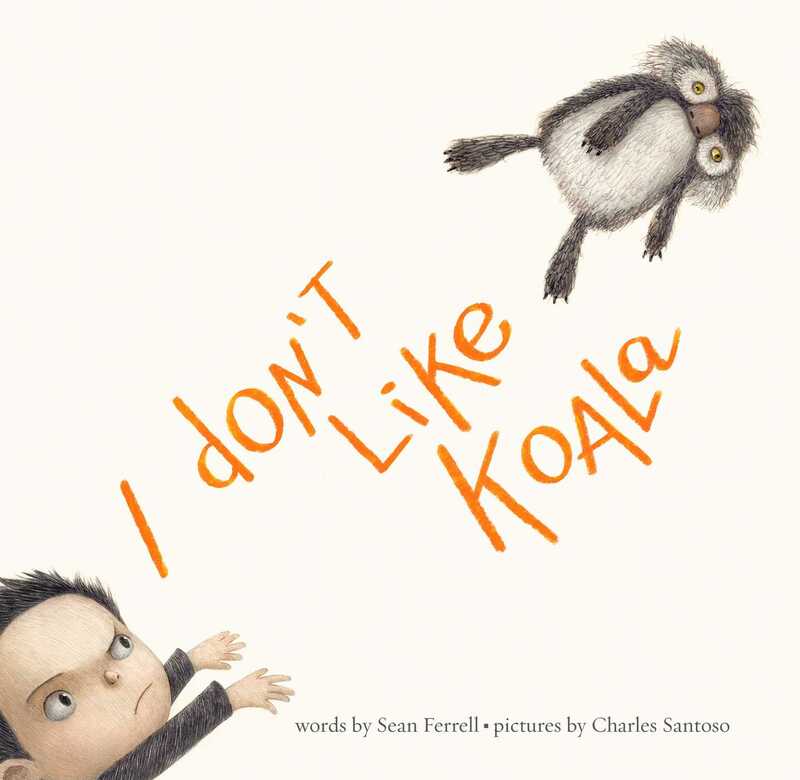 This darkly funny debut picture book from Sean Ferrell and Charles Santoso celebrates imagination and bravery while addressing a universal childhood dilemma: what to do about that one stuffed animal who just won't stop staring at you.